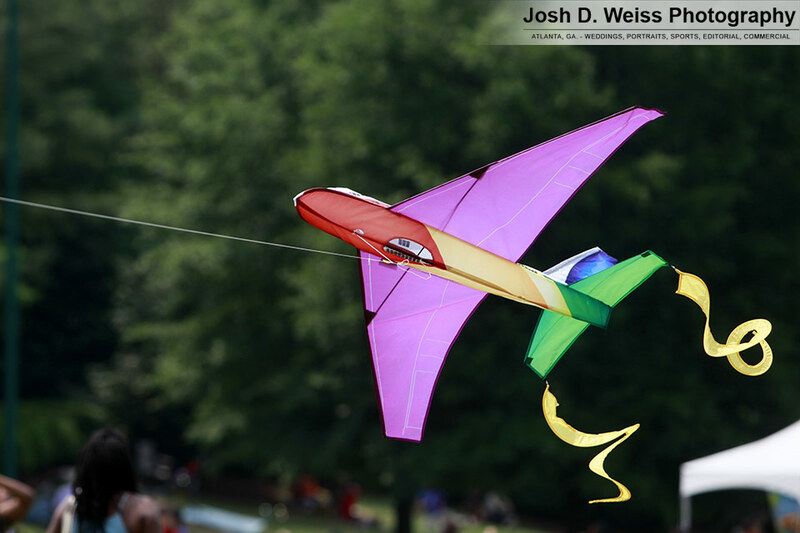 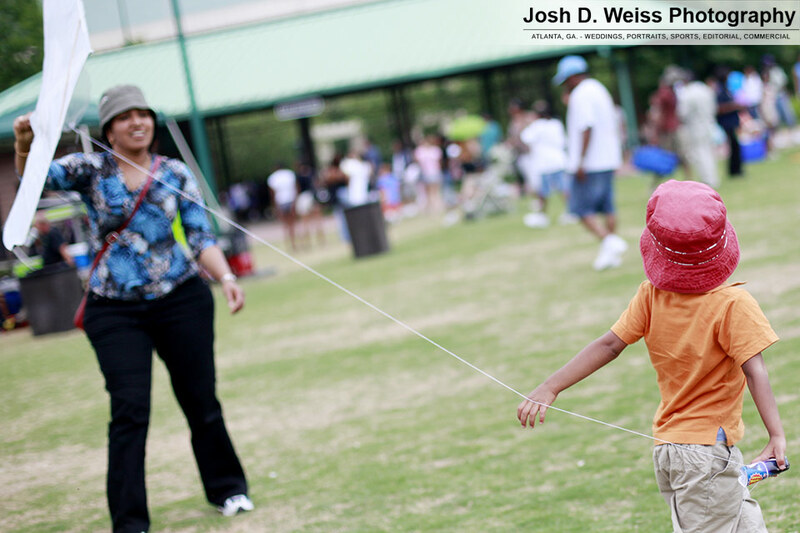 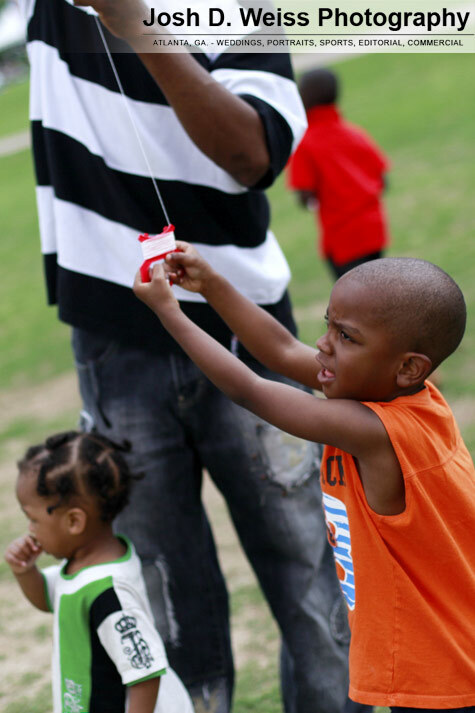 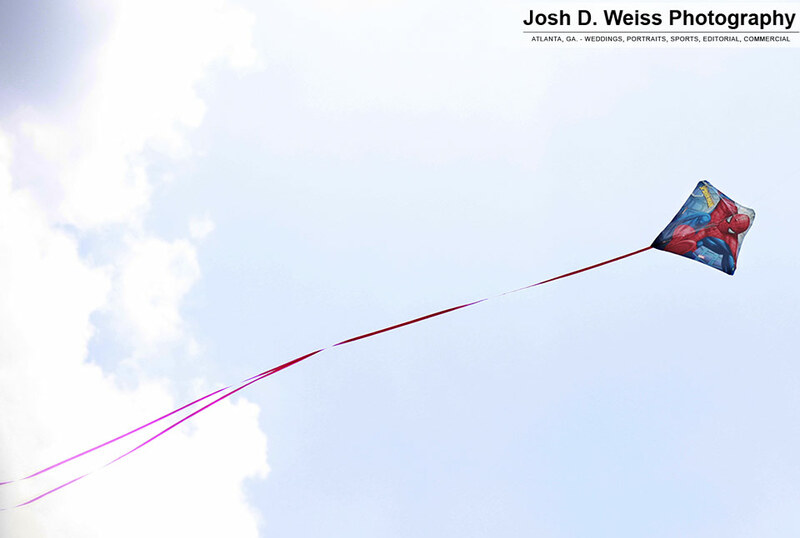 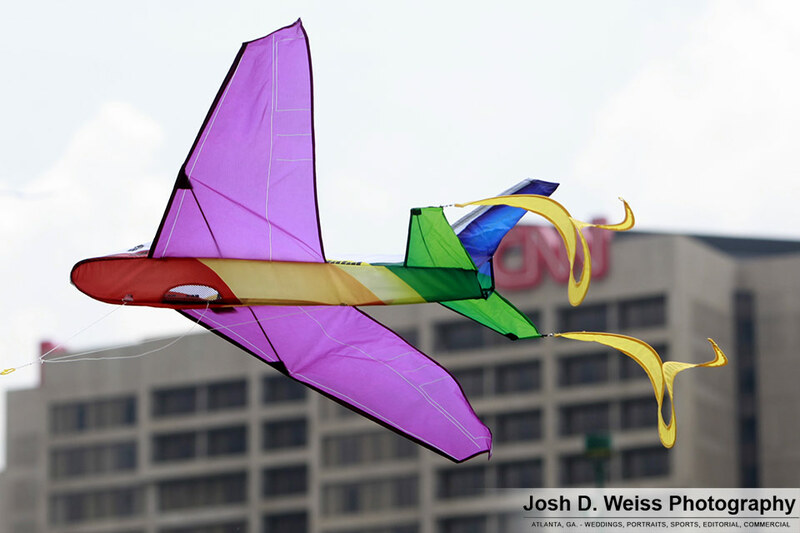 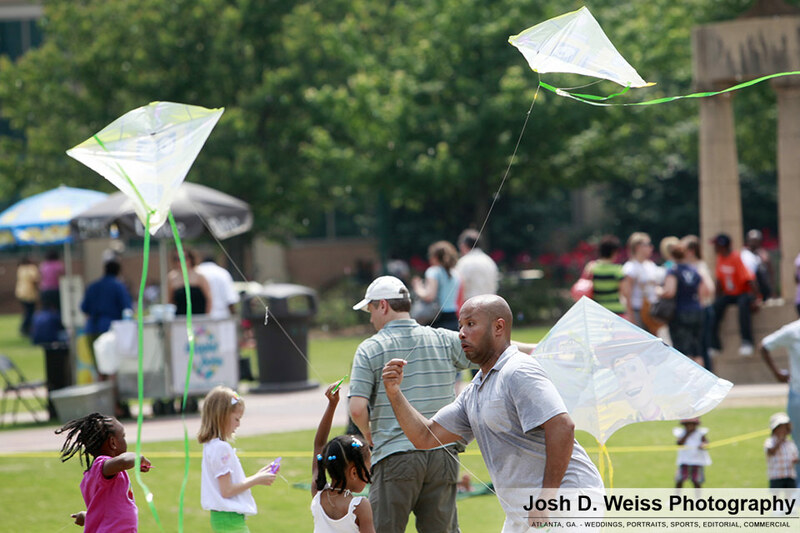 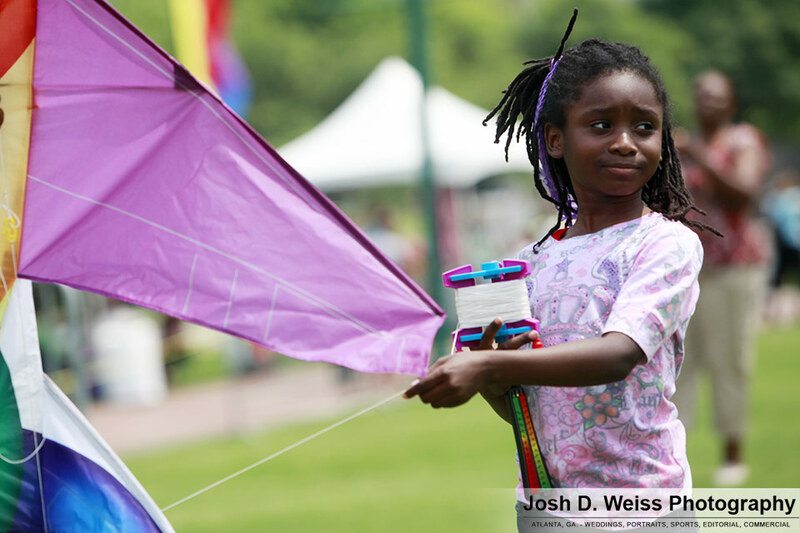 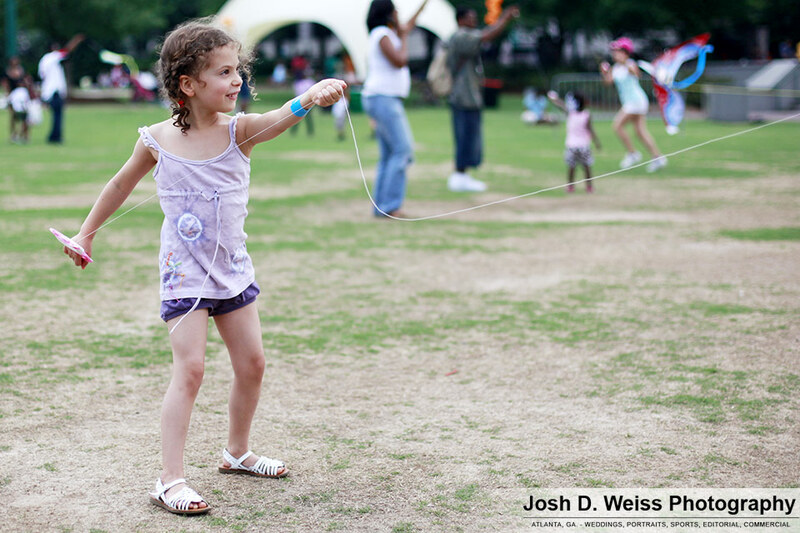 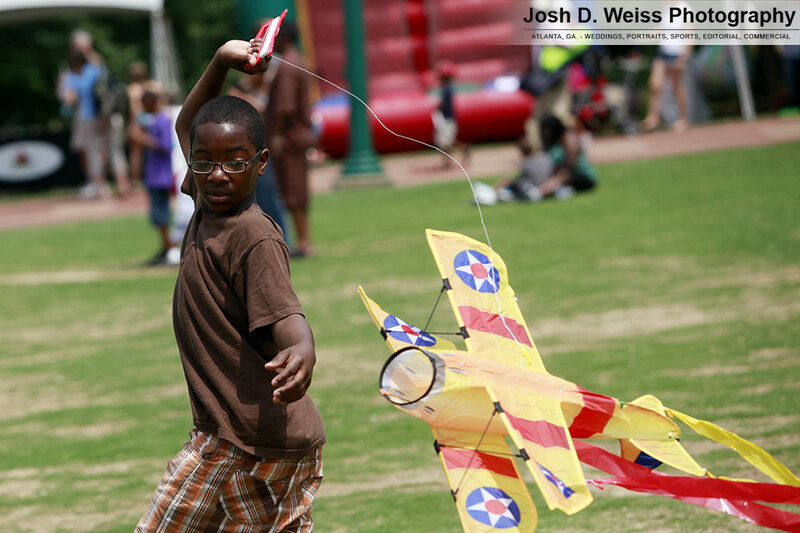 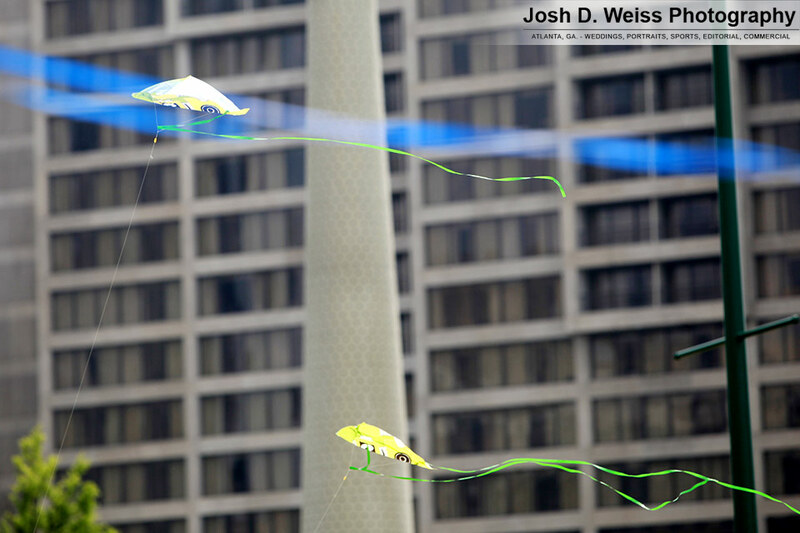 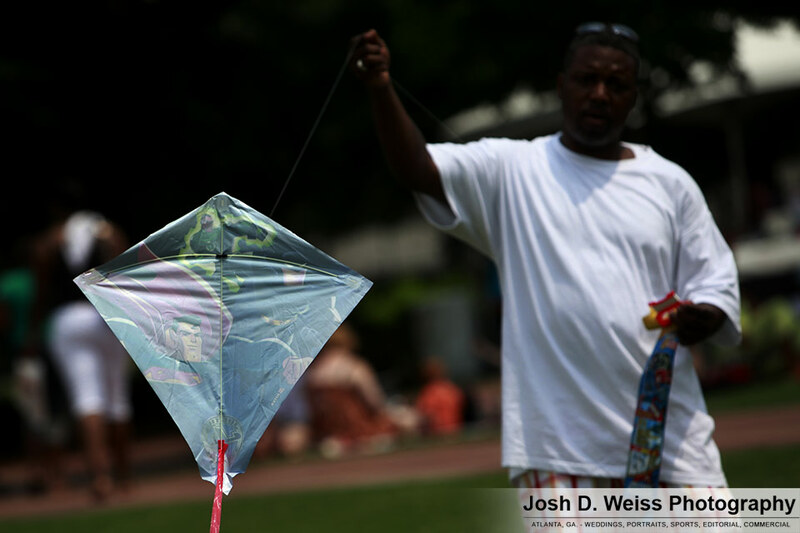 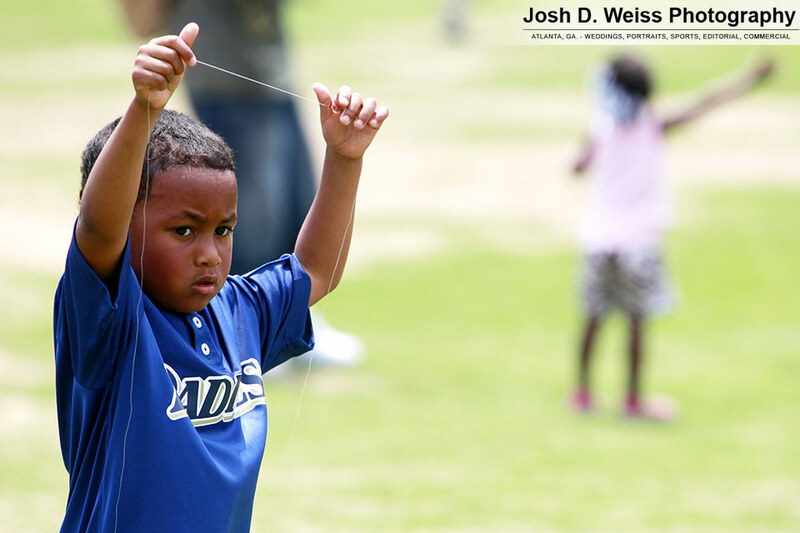 Last week I heard about something called the Atlanta Kite Festival which would be taking place today at Centennial Olympic Park in downtown Atlanta. 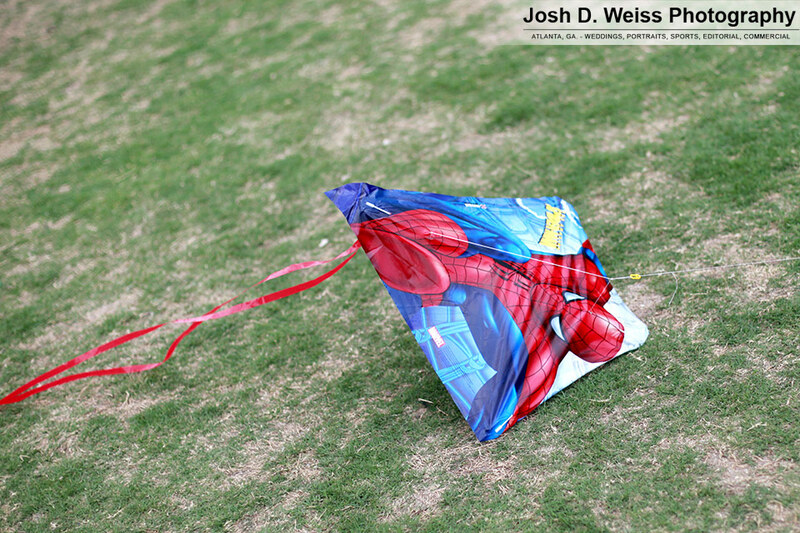 I went over and shot for about an hour before I decided it was far too hot to be outside enjoying the weather without a drink and/or shade. 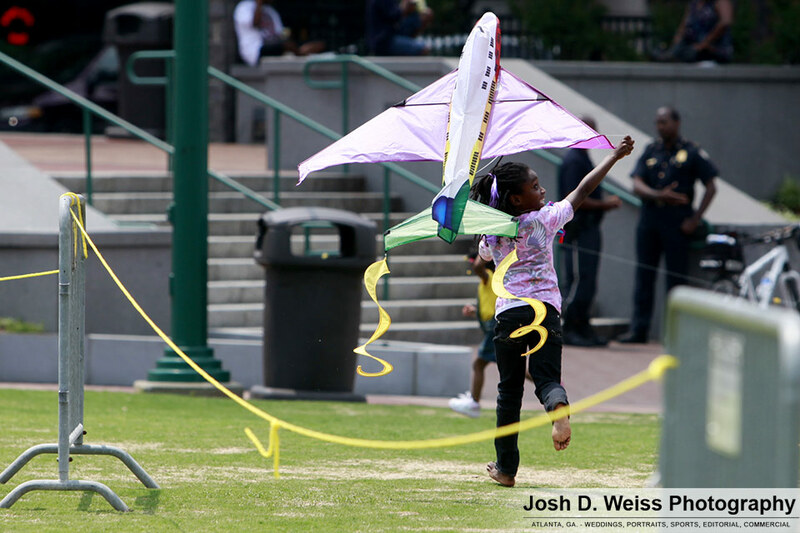 Posted in My Life, Wild ArtTagged atlanta, centennial olympic park, festival, georgia, kiteBookmark the permalink.